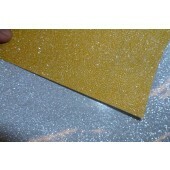 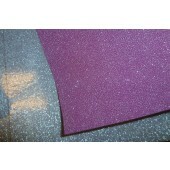 Remarkably bright glitter effect WITH NO FLAKING common to all glitter products. 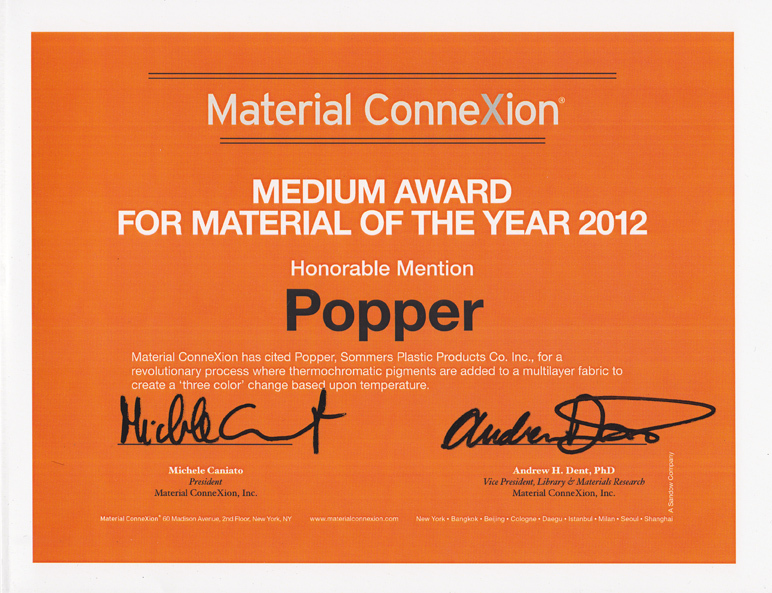 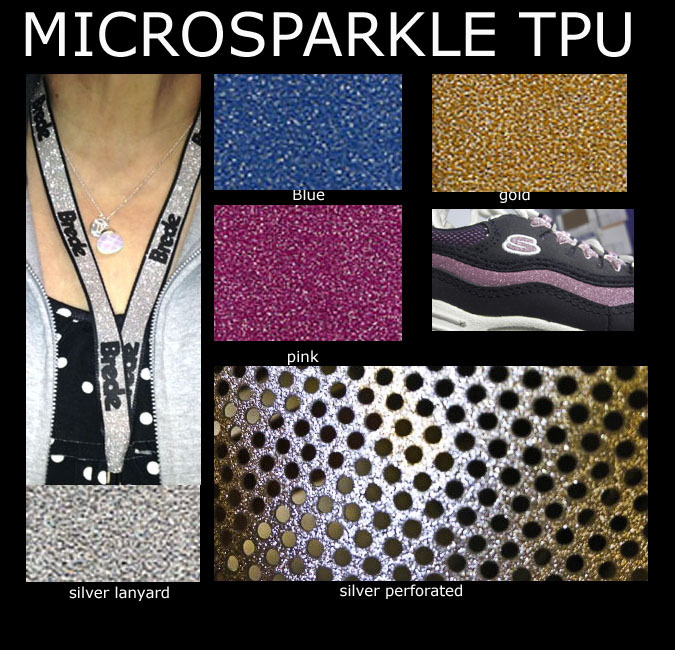 "Microsparkle" is produced in a unique process of embossing, or microetching, diamond-like prismatic facets into thermoformable polyurethane "TPU" ad then vacuum metallizing with aluminum for a chrome finish. 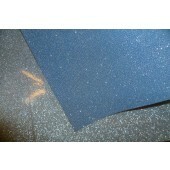 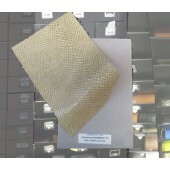 Dazzling in sunlight, "Microsparkle" is ideal for apparel and footwear trim.